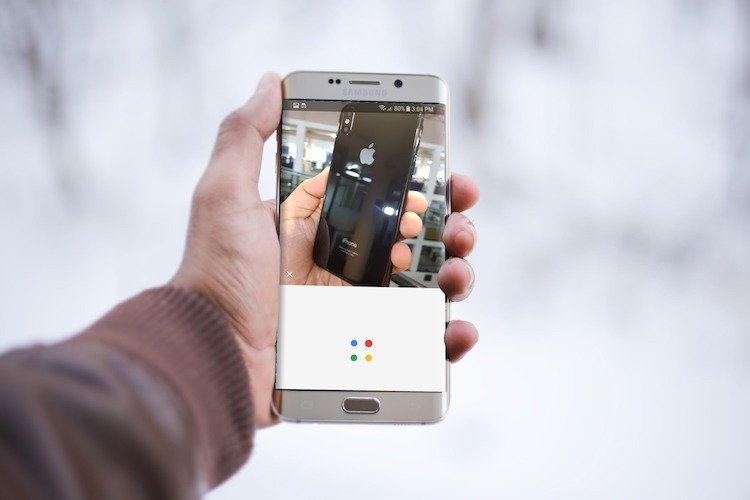 One of the new features that debuted with the Pixel 2 and Pixel 2 XL was Google Lens, which identifies objects, storefronts and more via Google Assistant and the phone’s camera. It’s currently a “preview” edition (aka beta), so it’s not living up to its full potential, but I’m impressed with what it can do so far. Let’s take a look at how to use Google Lens. For starters, you can’t simply aim your camera at something and get real-time information, although Google says that’s coming in a future update. In its current state, Lens identifies pictures within Google Photos. To use Lens, (1) take a picture, (2) go to Google Photos, (3) pull up that picture and (4) tap on the Lens icon. In the picture from Google Photos below, the lens icon is the third from the right at the bottom. When you tap on that icon, the bottom half of the screen provides additional information. In this case, the first part of a Wikipedia page, which you can tap on for the full content. 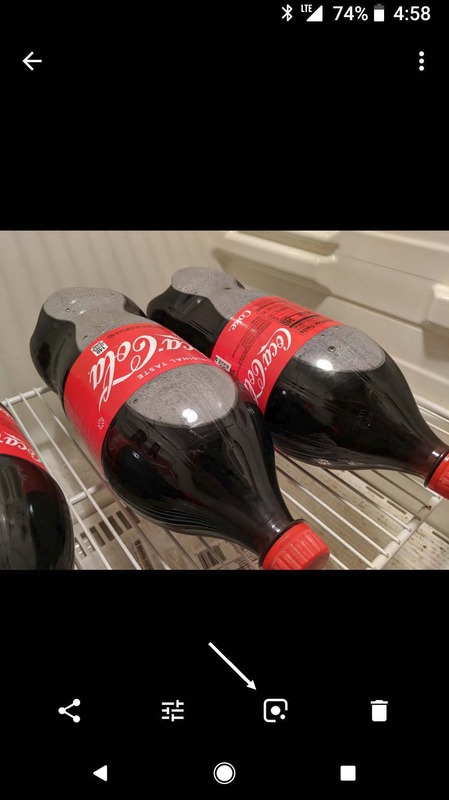 You can also tap on “Search results” for a Google searchof Coca-Cola. This also works for identifying anything from an unknown plant to a breed of dog. 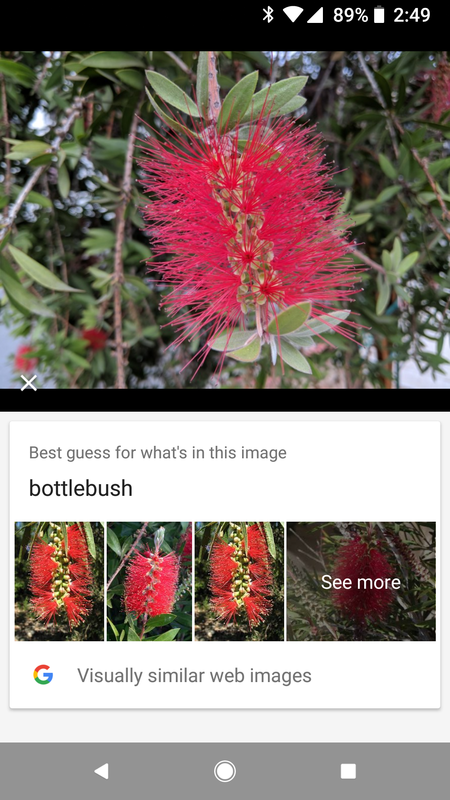 I shot part of a tree and it identified it correctly as a bottlebush. You can also tap “See more” for additional images from a Google search. 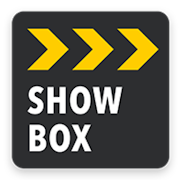 If you want more information about a store, simply shoot the storefront and you’ll get store hours, reviews and additional business information. 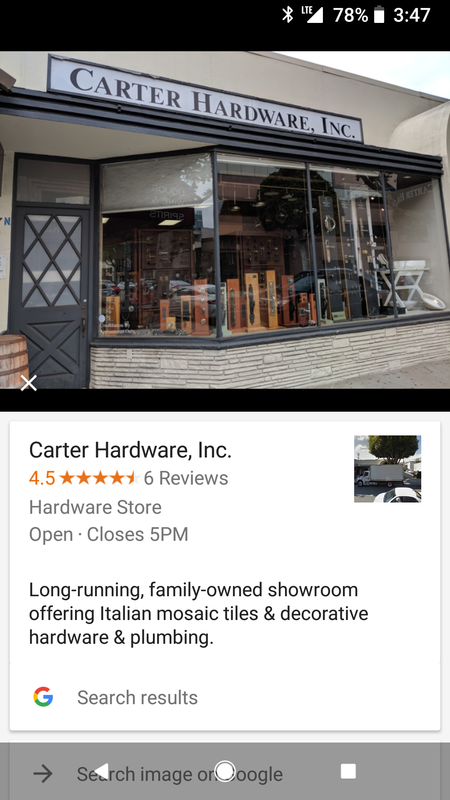 You can tap to see the reviews or tap on “Search results” for a Google search of the business. 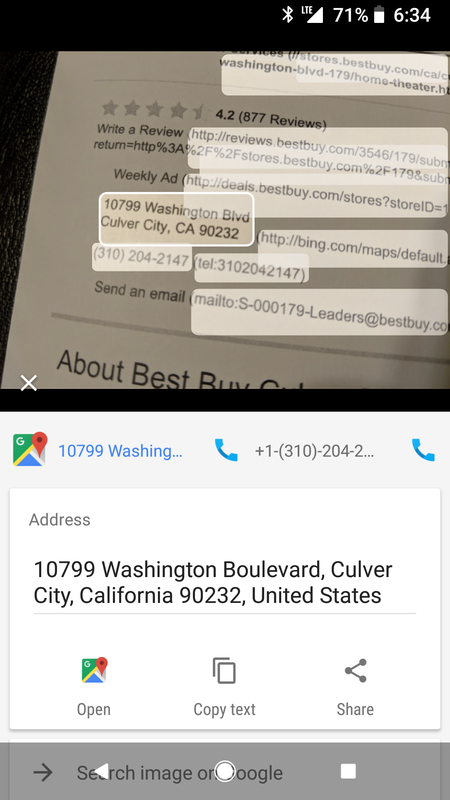 You can also take a picture of an address and Lens will provide an option to find the location with Google Maps. The picture below is scattered with text, but Lens found both the address and phone number. In this case, you can tap on the phone icon to complete the call or tap on the Google Maps icon to find the address. You can also copy the textto paste somewhere else or share the address via a text, gmail, etc. All options are clearly marked below. 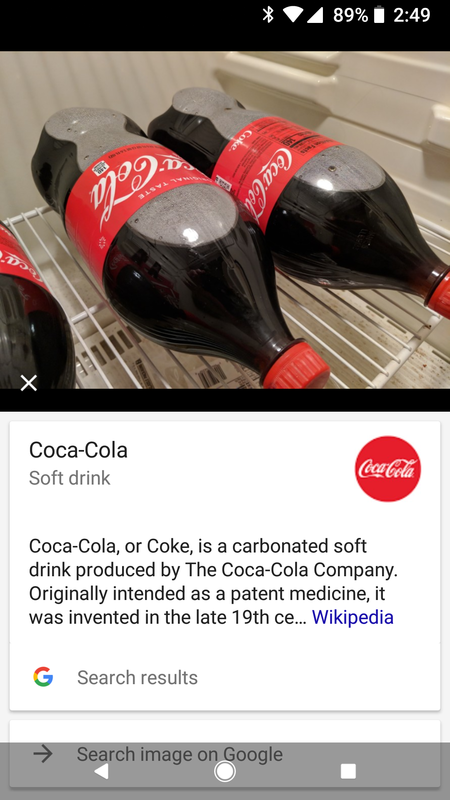 For now, that’s how to use Google Lens. It’s easy and fun to use, and as simple as tapping on the Lens icon in Google Photos. Future updates will allow you to get live information through the camera app, skipping the step of having to first take a picture. The feature is currently limited to the Pixel 2 and Pixel 2 XL, but should come to the original Pixels soon and other Android devices in the coming months.